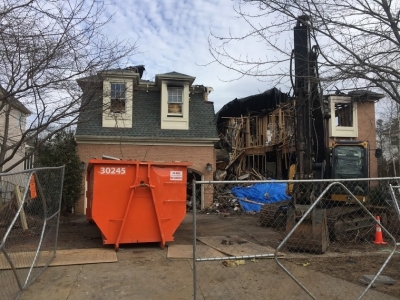 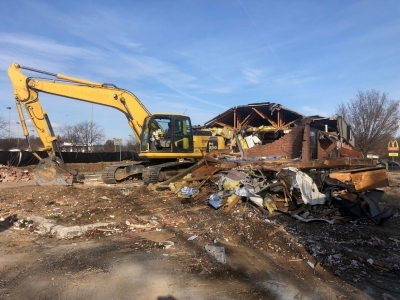 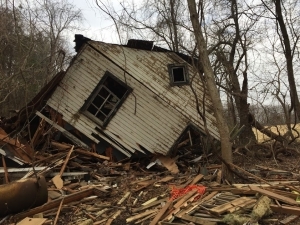 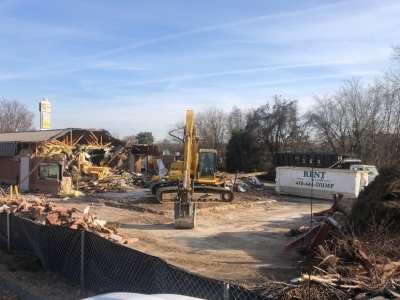 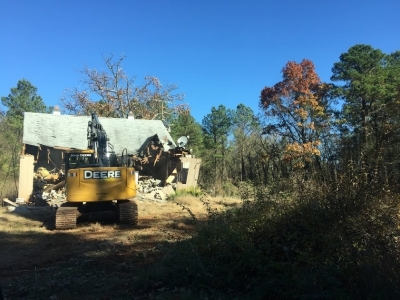 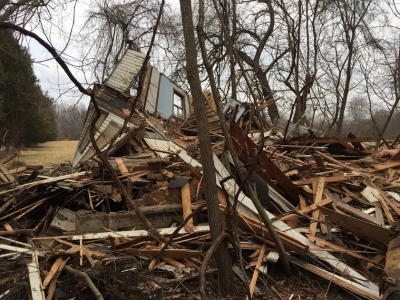 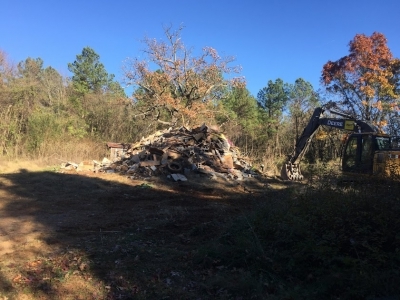 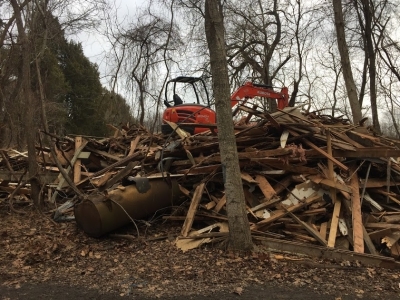 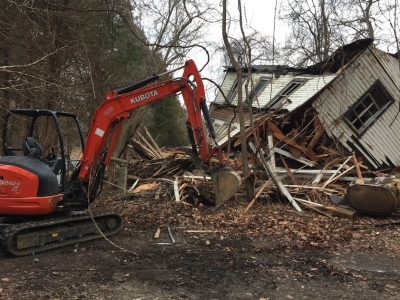 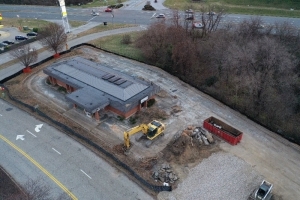 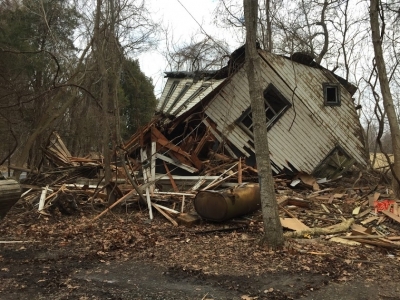 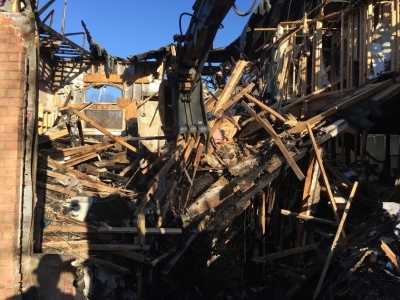 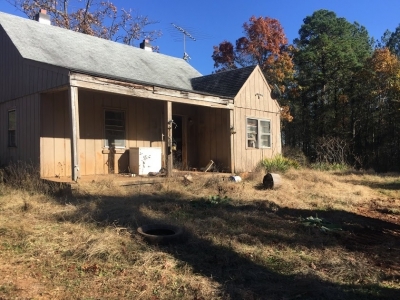 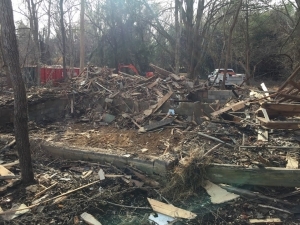 Next Day Demolition | Baltimore | Northern VA | D.C.
Have your demolition dilemma put to rest within a 24-hour period by calling Next Day Demolition. Next Day Demolition offers a broad range of problem-solving services. 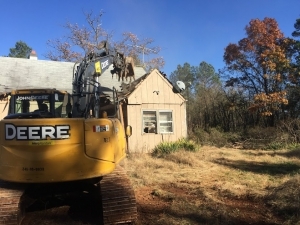 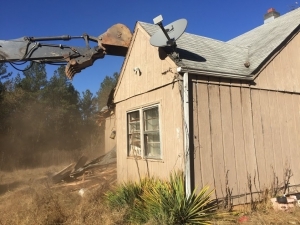 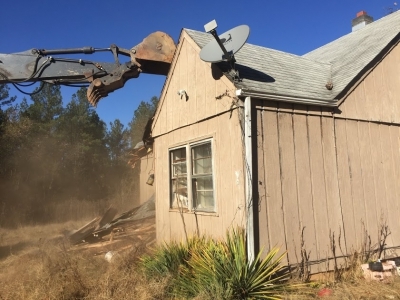 From a precise garage demolition, a quick and clean mobile home demolition, environmental removal, or excavating services to add a swimming pool and services to remove one too. 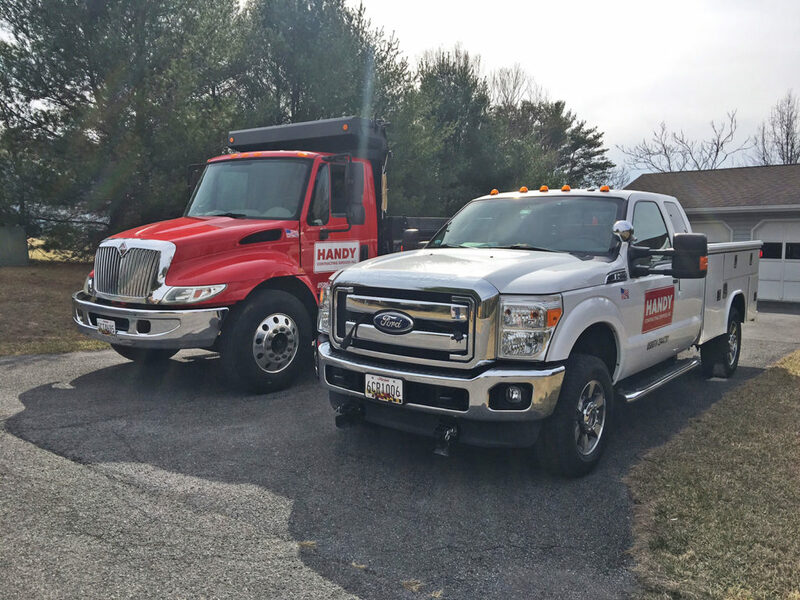 There is no job too large or small for us. 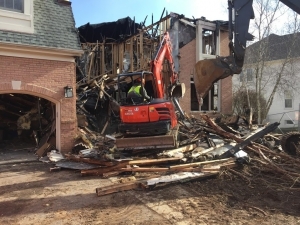 We are founded on a philosophy of integrity, hard work, grit, and teamwork, which is why Next Day Demolition shines among the competition more than just for our next-day estimate guarantee. 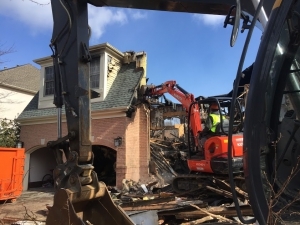 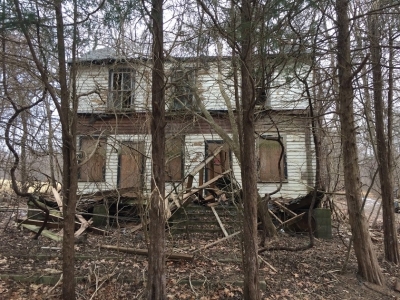 We listen to your specific need and connect you with the residential demolition experts to fit your project. 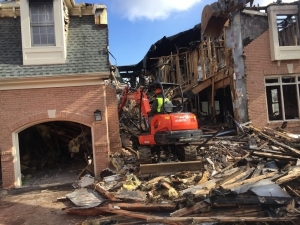 All of our demolition contractors are pre-screened, licensed, insured, and local. When the job is done, we also ensure thorough junk removal services. 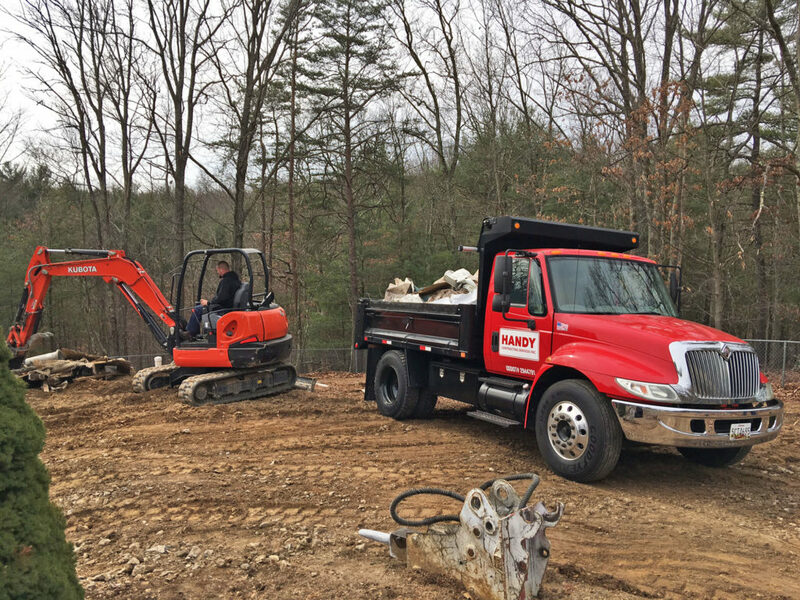 We use safe, high-quality equipment to get each project completed on time and on the budget. 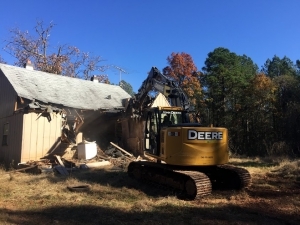 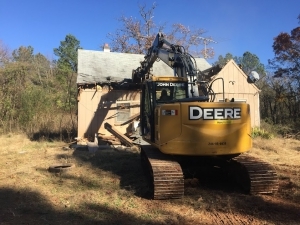 Whether it’s an independent structure like a new shed or a part of a bigger structure, like a new kitchen, we demolish only the part that needs to be demolished and nothing more. 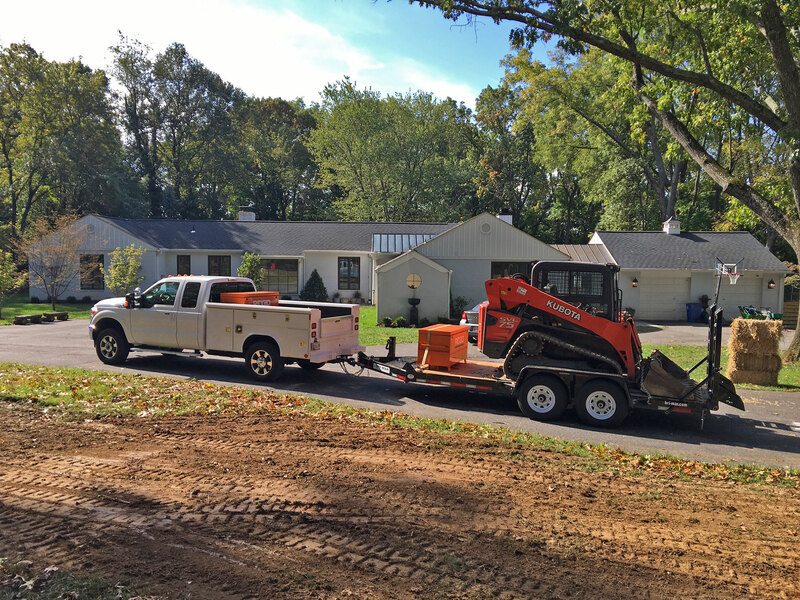 Moreover, we do it quickly, and completely, so that the next project to move forward without a hitch. 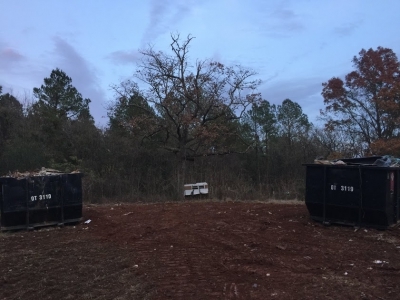 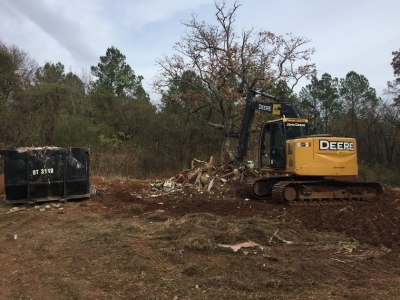 When the job is complete, we use fast and trusted disposal and recycling methods leave you with a site that is ready for a new structure. 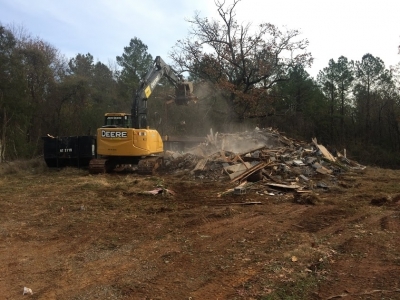 For all of your residential projects, we also offer site preparation, and grading and disaster clean-up services. 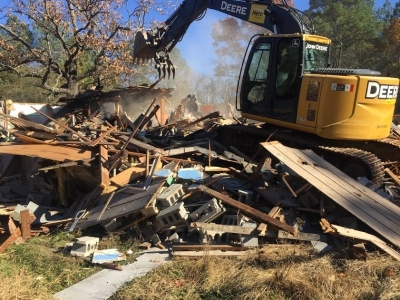 If you like the sound of quick and complete demolition, please contact us today to discuss your next day residential demolition needs. 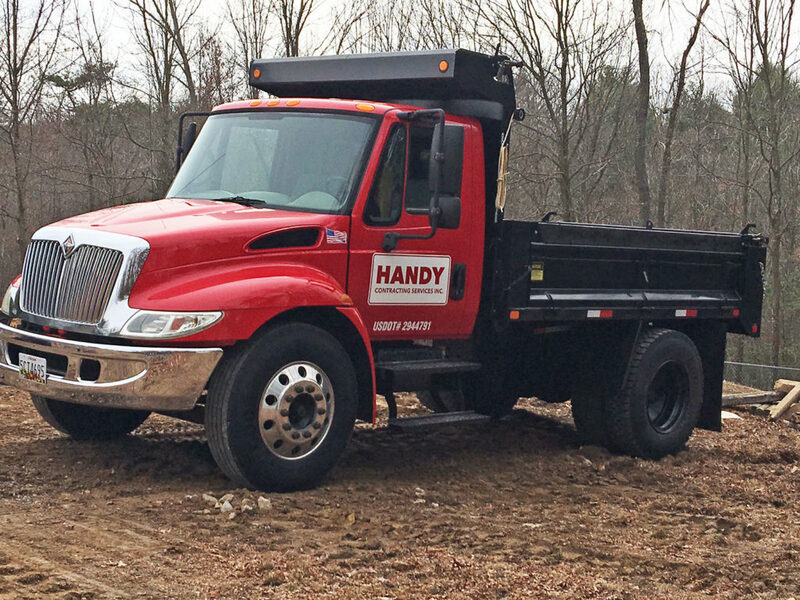 We’ll give you a free and fair estimate that keeps in mind your project’s timeline and budget. We are one of the premier commercial, industrial and residential demolition contractors in the area. Practice is what got us where we are today with many years of demo jobs under our belts. 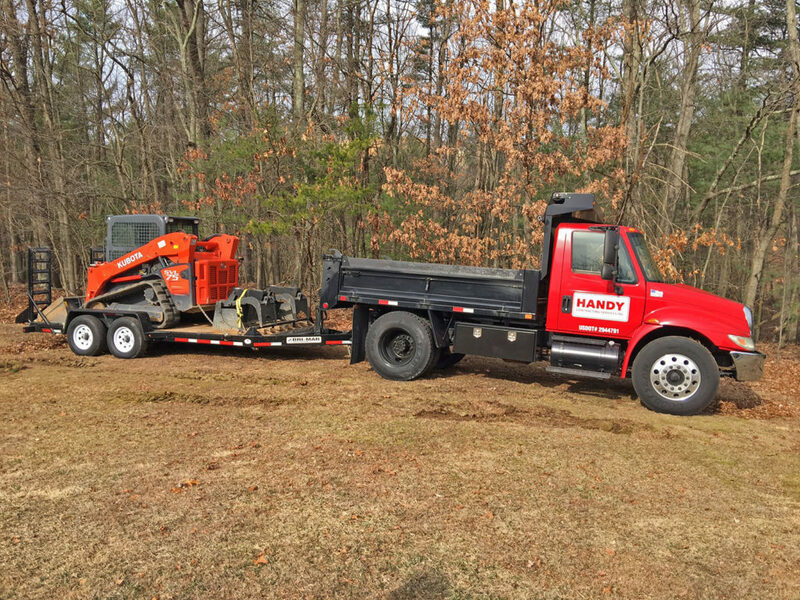 Planning is what allows us to work efficiently and safely. We make schemes for all kinds of circumstance because we’ve seen just about everything by now and you never know what you’ll uncover in a demolition job. 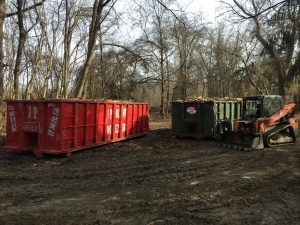 Preparation is what ensures that each job happens next-day, or as soon as possible. 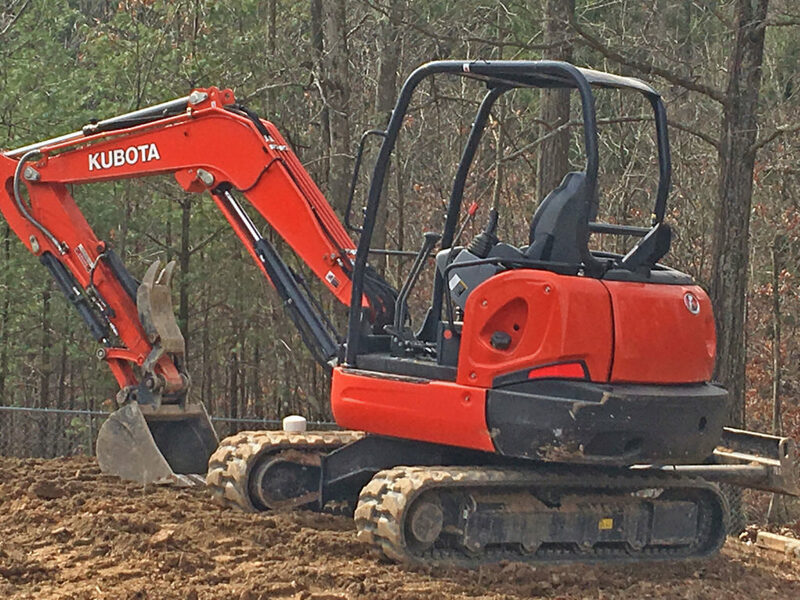 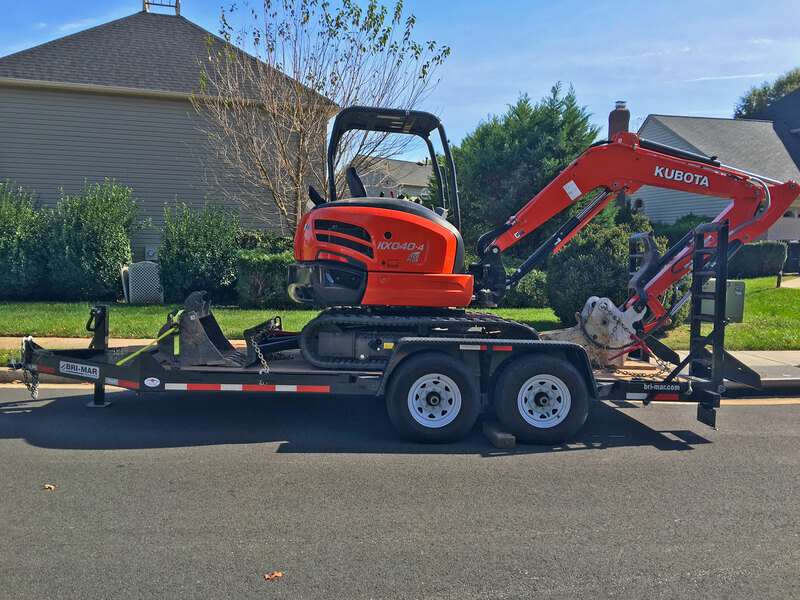 We gather the right equipment to get the job done in one fell swoop, no downtime or follow-up visits necessary. 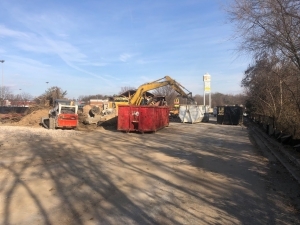 Because commercial demolition jobs create a lot of material waste, we also offer safe, cost effective and innovative recycling services for materials like concrete, brick, wood and other recoverable building elements. 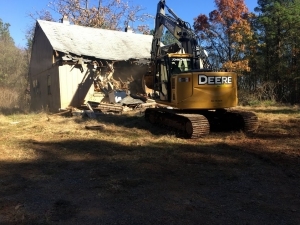 The owner Don Handy, informed me of exactly how the demolition would work. 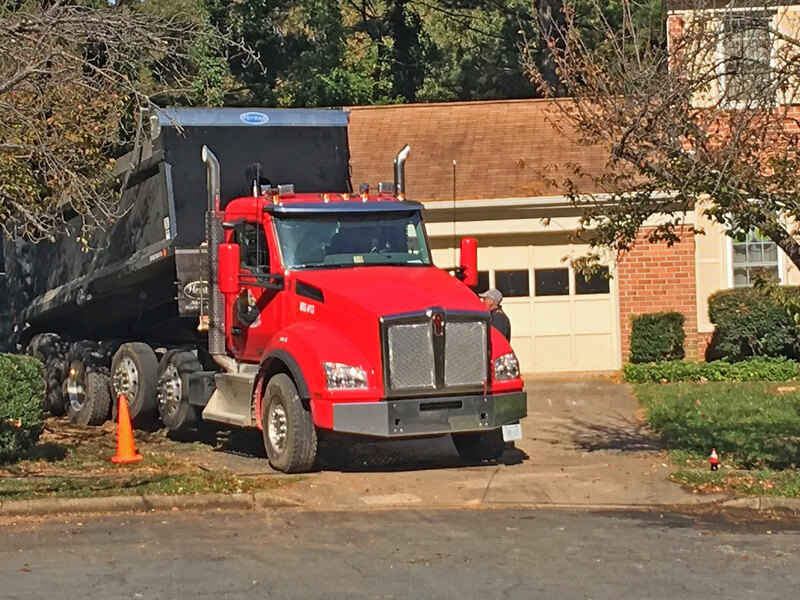 The crew was friendly, skillful, and showed concern about protecting my property and the surrounding area. Next Day Demolition went above and beyond what they were required to do so that we were satisfied with the end results and we most certainly are! We highly recommend Next Day Demolition.